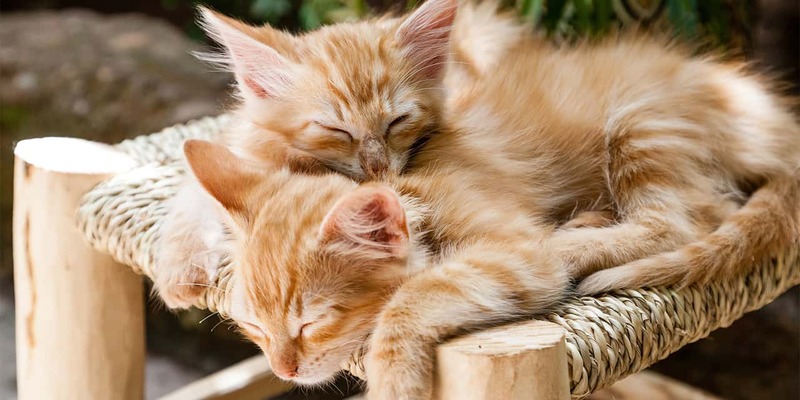 that help strengthen immunity in our pets. and locate a vet near you. Add Polyprenyl Immunostimulant to your practice. Find out how to order our products. 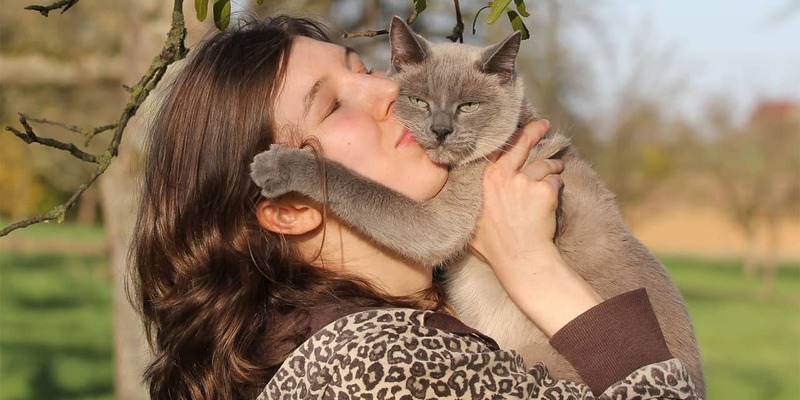 We want your cats to live long and happy lives in good health with a strong immune system. Our products can help with that. We focus on the immunity because it is the system that protects us and our pets against disease and allows us and our pets live happier, healthier lives. 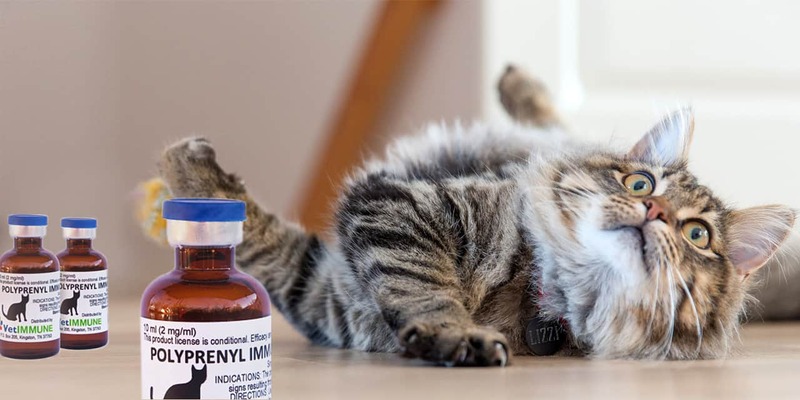 Our company was formed to offer unique and specialty products that help strengthen immunity in our pets. 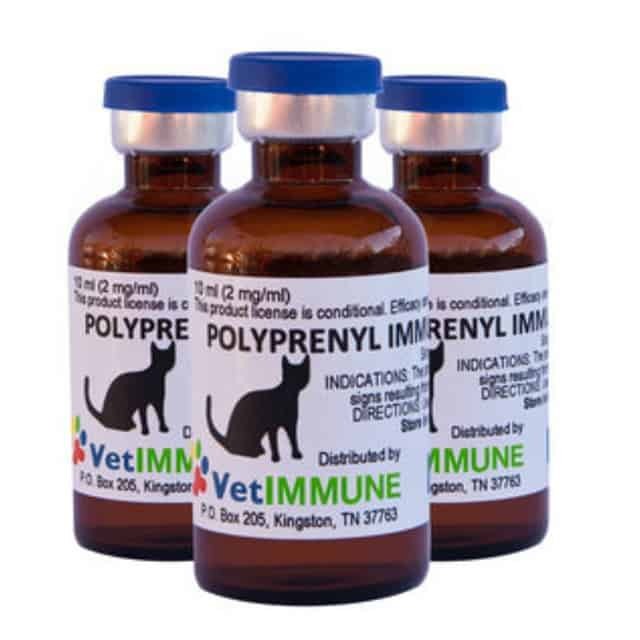 And the first USDA approved product we are happy to offer is Polyprenyl Immunostimulant, the first and only therapeutic approved by USDA for signs associated with feline rhinotracheitis (herpes) virus infection. 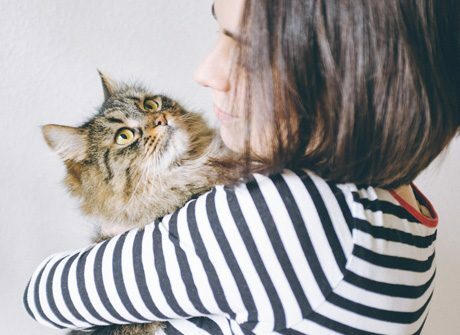 Find out how to order, locate a veterinarian near you, and get answers to the most commonly asked questions. Register to access price list, order forms, and import procedures for overseas veterinarians. Order, shipping, dosage and more. Find the answers to most of your questions here. 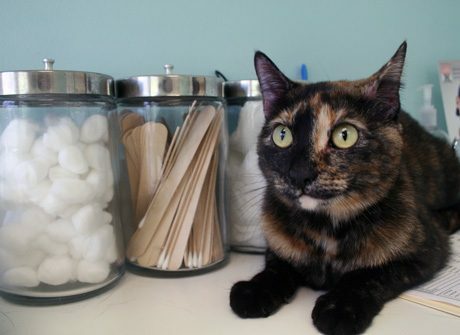 Find a veterinarian near you with our vet locator. Search by location worldwide. Download forms, brochures and research papers, all in one convenient location. News and updates about our company and our products. 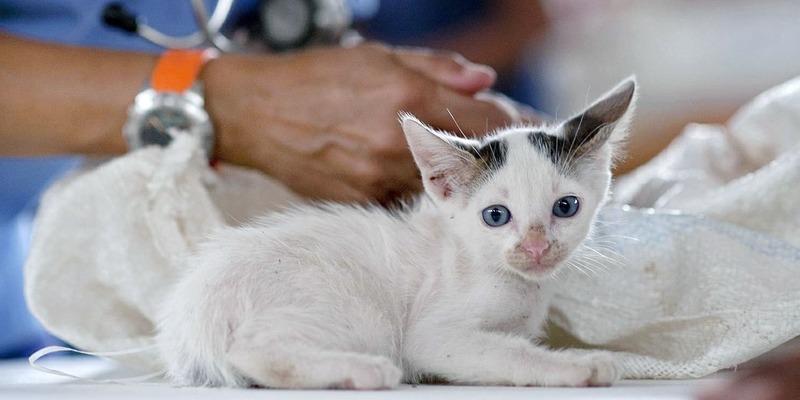 We bring unique veterinary biologics to the market to improve the health of our companions. E-mail is the best way to communicate. You will get a faster response; often times, even outside of business hours. Copyrights, Trademarks and legal attributions.